Creating custom anti-aging solutions when traditional medicine isn’t enough. 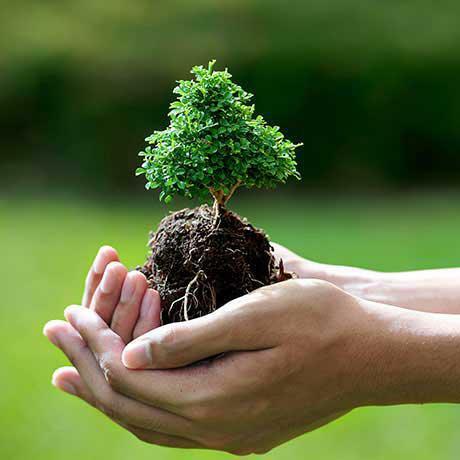 "Dr. Kim was perfect, kind, knowledgeable, friendly, and professional." "Good experience. Helped me understand more about my surgical procedure." Dr. Kim has been practicing internal and functional medicine for over 20 years. After realizing that a traditional approach to medicine just isn’t enough, he opened Coastal Anti-Aging Medical Group in Torrance, California in 2007. His practice serves patients who understand that there’s no such thing as a one-size-fits-all medical solution. He builds intimate relationships with the men and women who rely on him for personalized care, which is why he uses concierge medicine as the primary vehicle for all of his services. By offering comprehensive tests that are unique to functional medicine, he promotes his patients’ longevity, overall well-being, and prevents diseases that traditional doctors usually have to treat retroactively. Dr. Kim earned his Medical Degree from Drexel University and completed postgraduate training at the University of California Irvine Medical Center. To this day, he strives to maintain his dual-board certification status in both internal and functional medicine. He even conducts cutting-edge research that has the potential to produce tomorrow’s breakthroughs. Although Dr. Kim is an expert of traditional medicine, he recognizes that it has limitations when it comes to preventing and treating certain illnesses. By enrolling in a fellowship program in Anti-Aging and Functional medicine, he developed an innovative style of medicine that leverages his training, experience, and research. If you’ve come to realize that traditional medicine isn’t enough, rest assured that you’re in good company with Dr. Kim and his team. 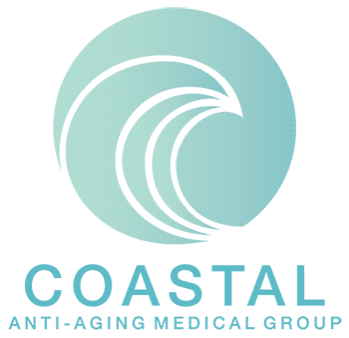 To learn more about what the Coastal Anti-Aging Medical Group can do for you, call or click to schedule your consultation today! Coastal Anti-Aging Medical Group is the South Bay's First Anti-Aging and Functional Medicine Concierge Practice with a Physician that is Fellowship Trained.